I’ve recently been reviewing and exploring shapes with my daughter. 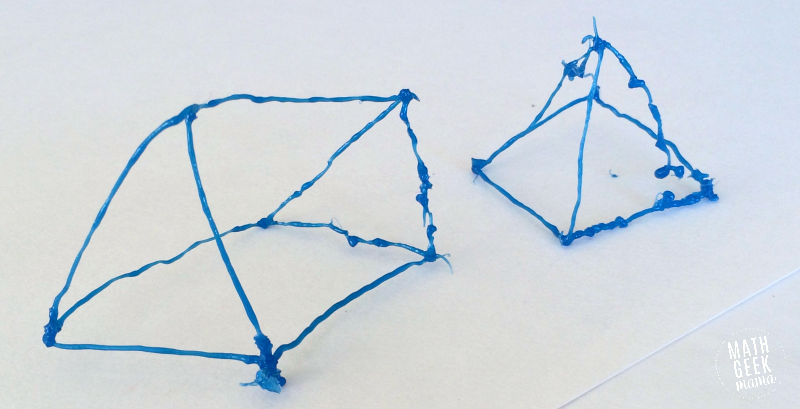 At 7 years old, she knows the names and attributes of basic shapes, so we’ve been working on understanding them more deeply, and especially seeing how we can break apart and put together shapes to form new ones. 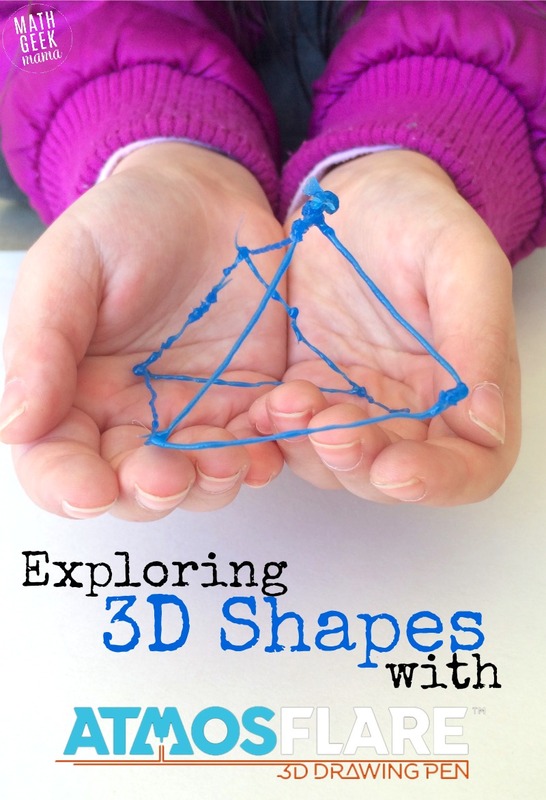 As part of this exploration, we’ve looked at several different 3D shapes and talked about the shapes of the faces. There are lots of fun ways to teach and explore 3D shapes, but last week we created them ourselves with the Atmosflare 3D Drawing pen! 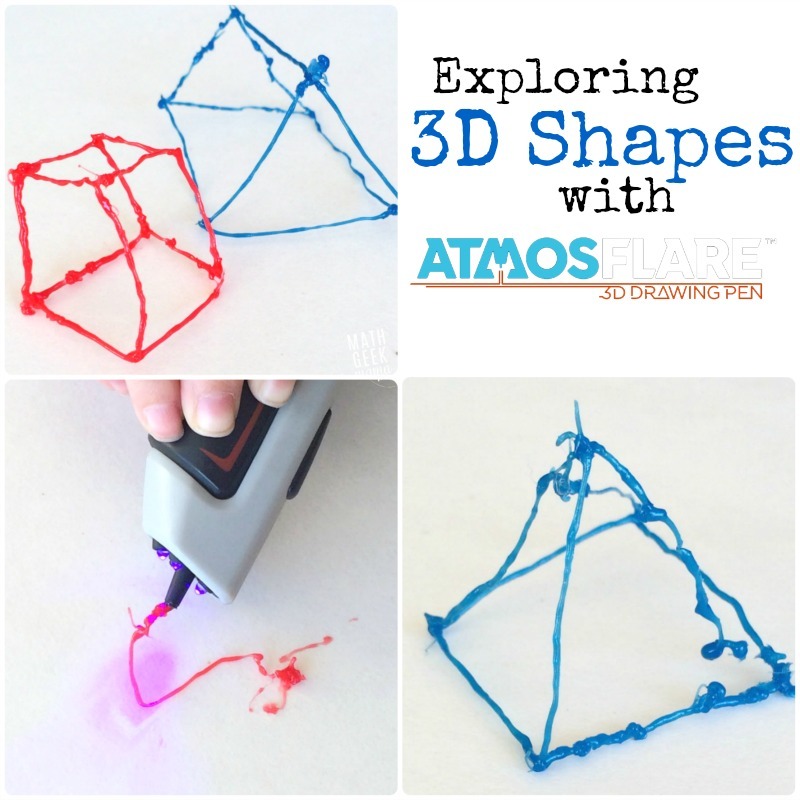 Learning about 3D shapes with Atmosflare 3D pen has been our favorite way to learn shapes, by far! Before receiving and trying out this pen, I was completely ignorant to the fact that such a thing even exists. 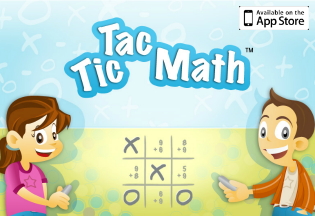 So to have one and play with it and learn together with my kids has been so much fun! 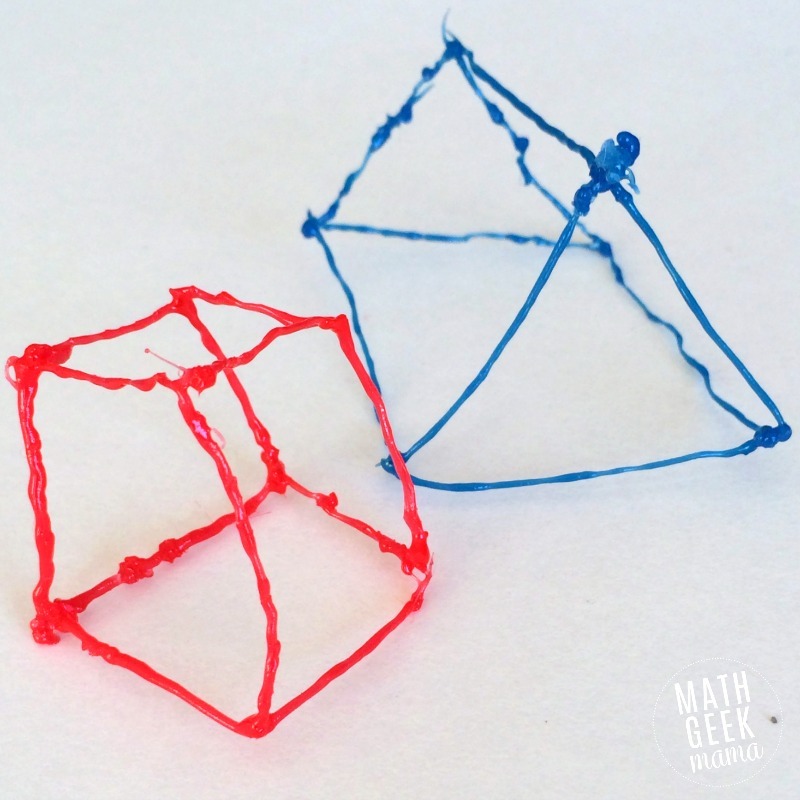 To get started, I made some 3D shapes with the pen. The kids were so excited to watch as I formed the shapes, constantly asking questions and wondering what I was going to do next. Once they were dry and firm, I would let the kids hold and examine them, and make observations of their own. I then created other shapes so that we could compare them. Two main shapes that I wanted them to compare were a triangular prism and a square based pyramid, as these are often confused. 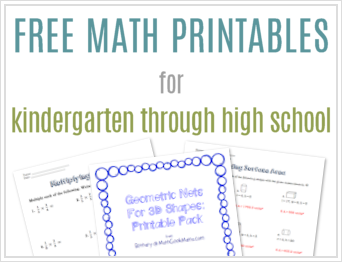 This allowed for good discussions about the shapes of the faces because the triangular prism has two bases that are triangles, and faces that are rectangular, and it does not come to a point. A pyramid, on the other hand, as one square base and all the faces are triangles, and comes to a point. 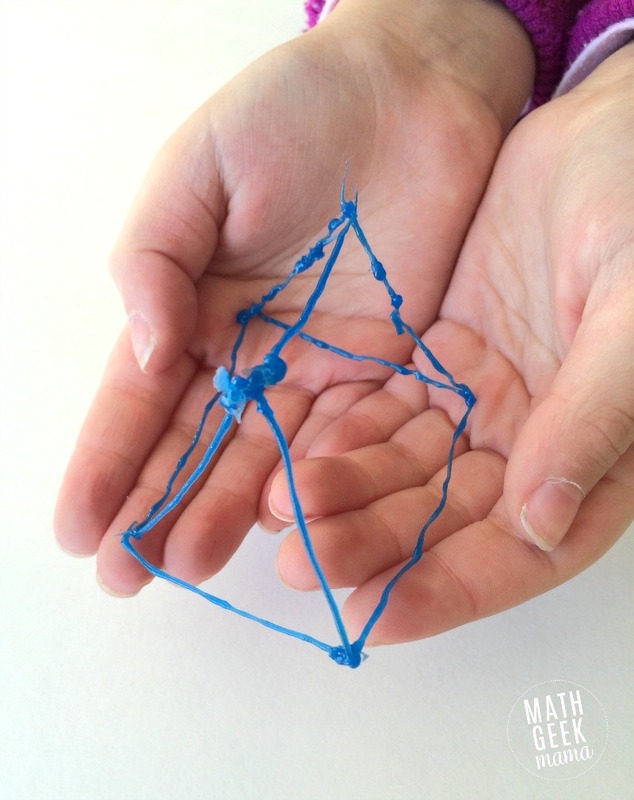 After drawing and playing with our 3 dimensional shapes, I let my kids try out the pen to see what they could create! When first starting, you need the ink to adhere to something, so we started on a poster board and drew up from there. Then you can start at different parts of your artwork and build up and out! Also note that you have to keep the pen moving slow and steady as you draw. If you stop, the ink gets stuck in the tip, but if you go too fast, your creation will not hold together. And lastly, the ink is a little sticky, so I suggest drawing a little, then letting it set and then continuing on. If you’ve drawn something that is held together well (i.e. the ink is not too thin), it should be fairly long lasting! We still have our 3D shapes to look at, play with and discuss! 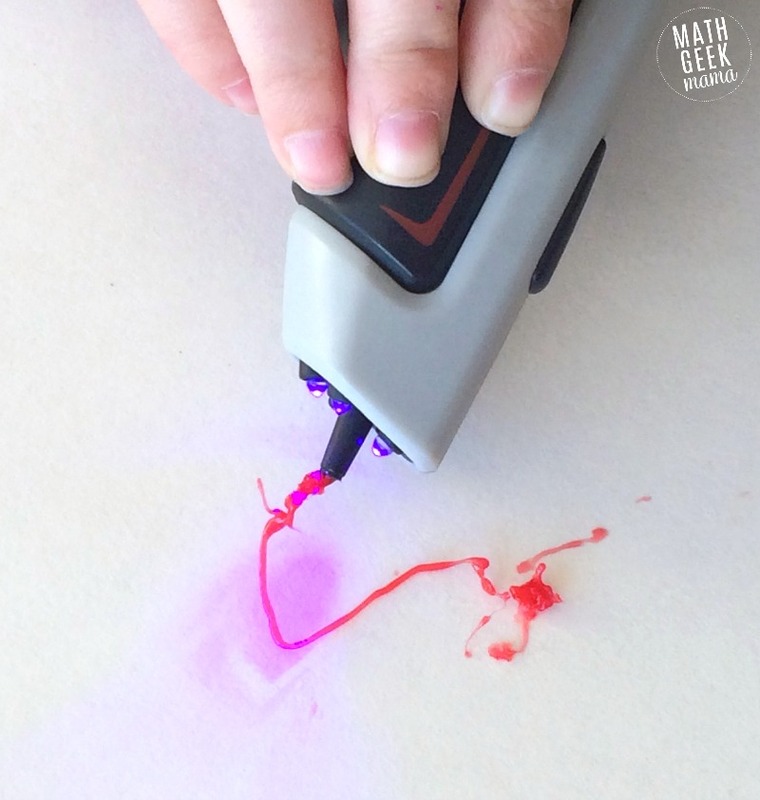 Have you ever used a 3D drawing pen? 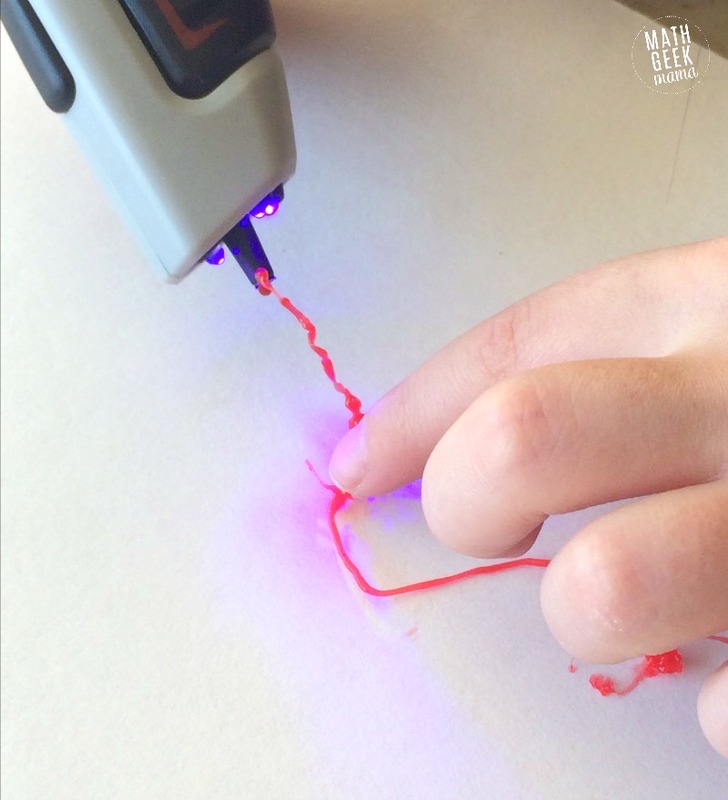 What other ideas do you have for learning with a 3D pen? Amazingly, you can get this pen for only $29.99 on their website or at Toys R Us! You can also follow Atmosflare on social media: Facebook, Pinterest, Twitter and Instagram!